The End of the World on 2012 According to… Who? The end of the world in 2012 has been highly discussed by many schools of thought, but what do each of them say about it? And, will it end like they say? 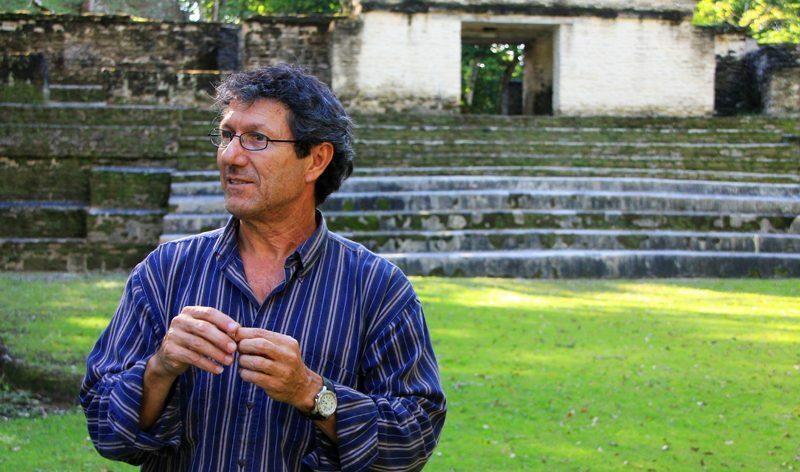 In this interview, Dr. Jaime Awe tells us his point of view regarding Maya 2012 and what is expected to happen during December 21, 2012. 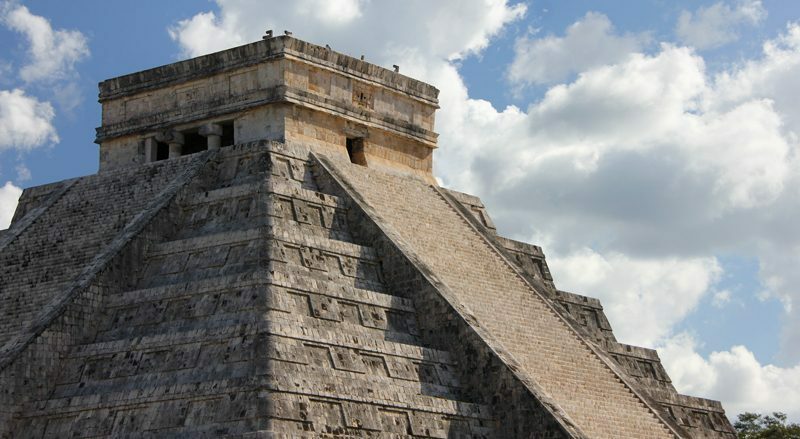 Architecture plays a big role in the understanding of the Ancient Maya culture. Now, if I was an Ancient Maya architect, how would I have performed my profession back then? 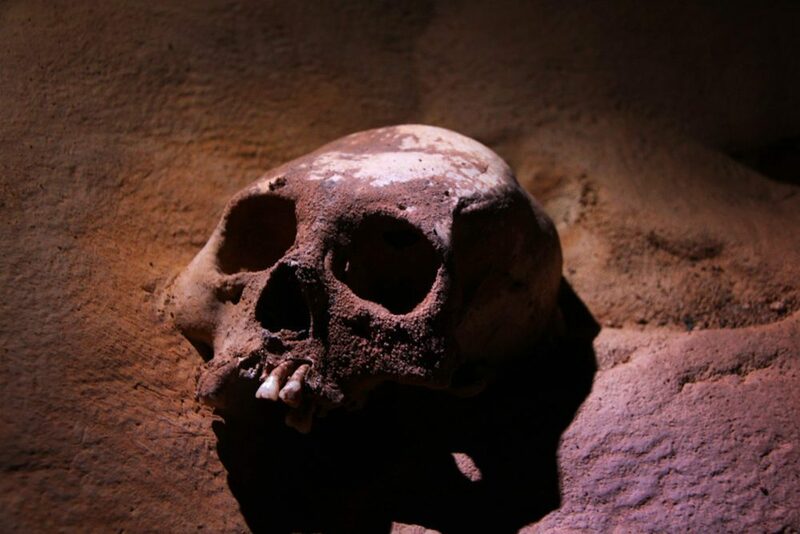 Caving at Actun Tunichil Muknal is not only an adventure, but it is also a way to look into the past by listening to the stories told by the cave and the object the Mayas left behind. 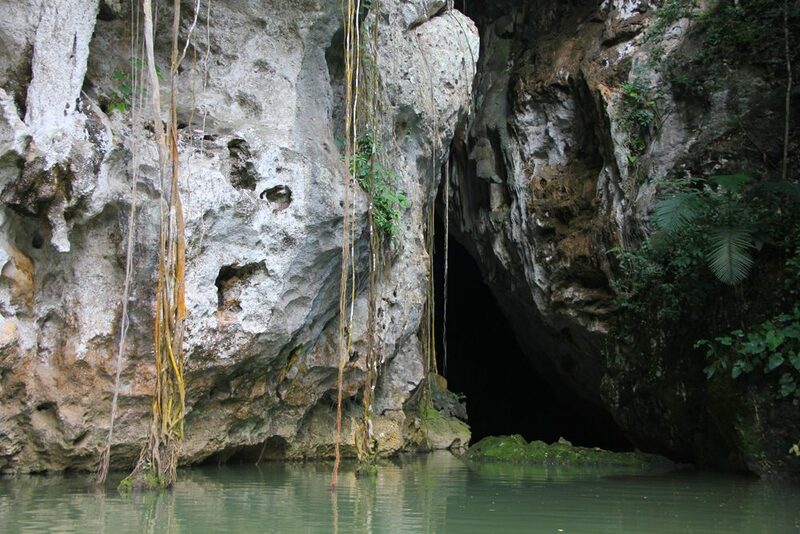 Barton Creek Cave is one of the many caves in Belize that Mayas once used ceremonially and today is an interesting sight to look into the Maya past. 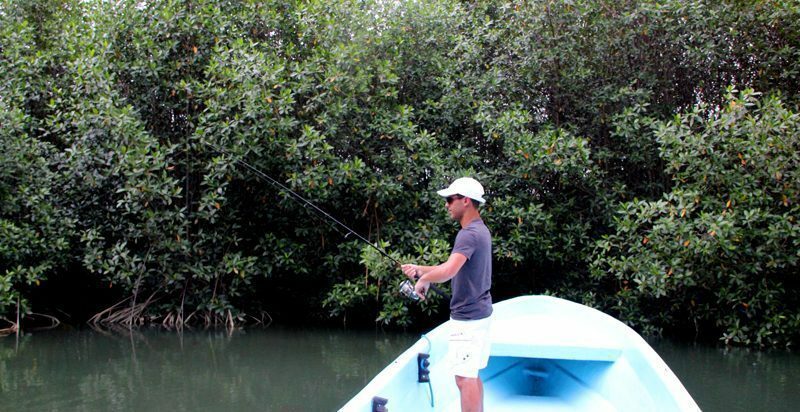 Fishing is not my thing, but fishing in Belize is a sport many travelers love to experience. So, these are my fishing misadventures while in Belize. As I leave Belize, I’m sad for leaving such a wonderful country, but I’m excited for the new places I’ll visit and new collaboration during my round the world. 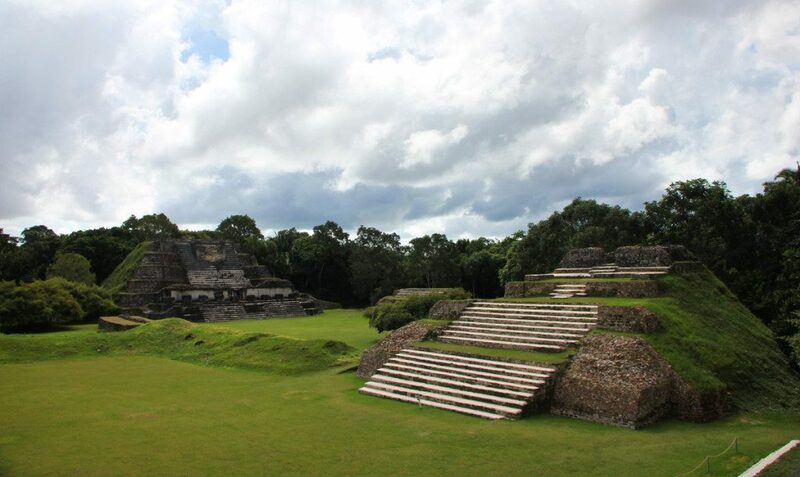 Altun Ha Archaeological site is one of the most visited and most accessible Maya site in Belize. 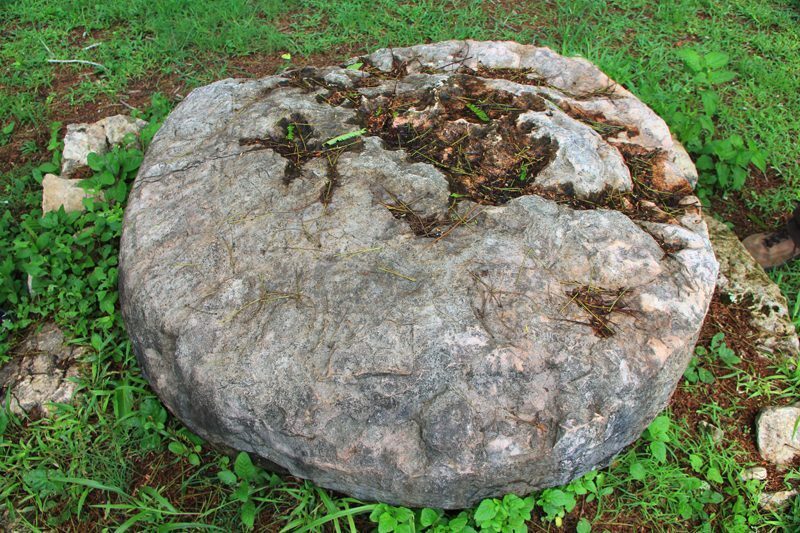 It is also where the largest carved Jade head has been found anywhere in the Maya World. 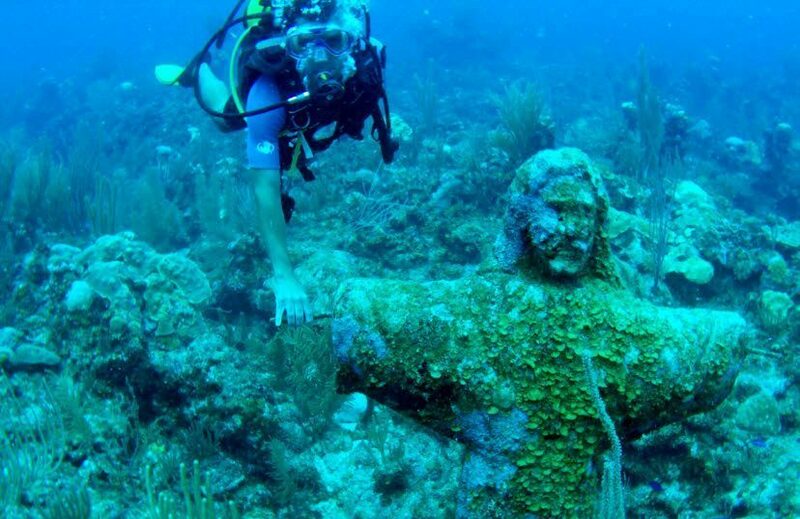 With such a great barrier reef, Belize has thousands of great dive spots. I went diving in many of them and here are my top 5 spots to dive while in Belize. 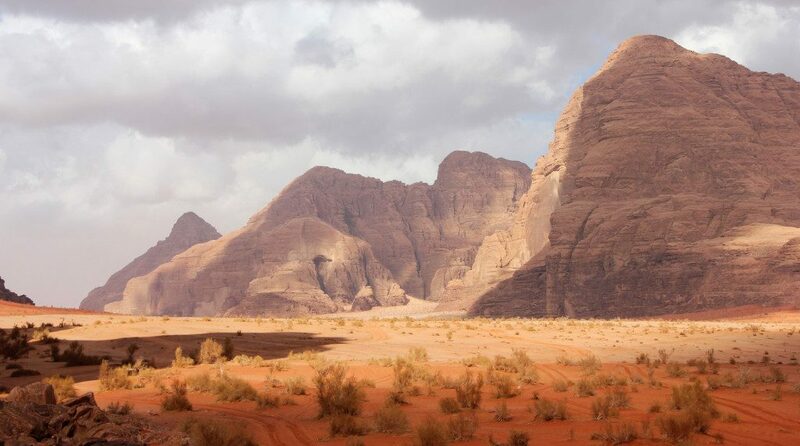 LOOKING FOR MORE TIPS AND DESTINATIONS? Select any of the highlighted countries below to read more about them.